Sharpen your image with promotional ideas that won't miss. Keep your name highly visible within your market place with brand name products that you can be proud to hand out. We can do screen-printed and embroidery corporate and team logo wear, heat-sealed and rhinestones. 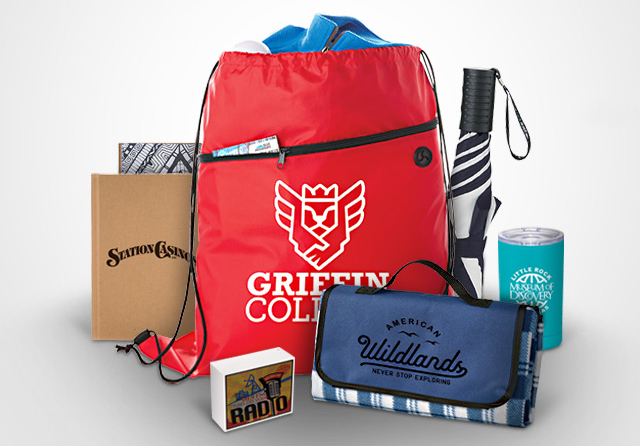 We offer a full line of promotional products including magnets, golf items, yard signs, banners and other business and communication tools. High Recall. 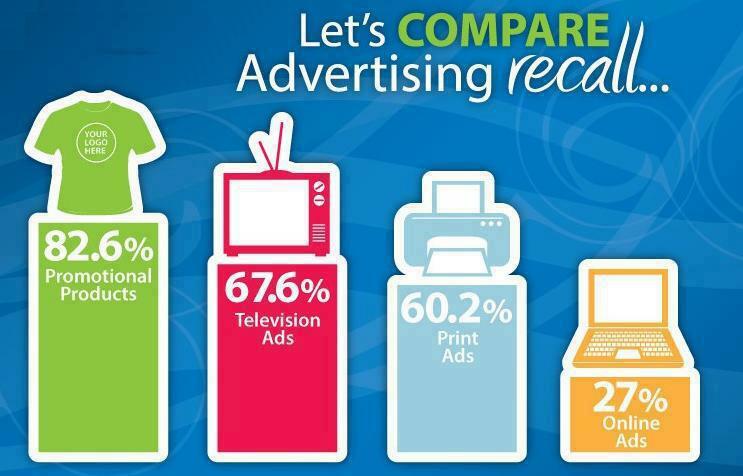 Customers remember your business long after they have received your promotional item. Repeat Exposure. 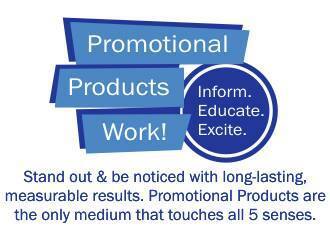 The length of time they promotional item is keep makes a lasting impression on your customer. Favorable Impression. 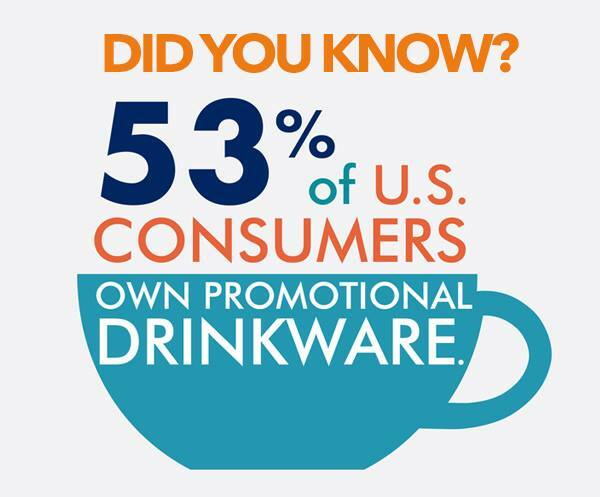 Customers who receive promotional items have a more favorable impression of your business increasing the propensity to do business with you. 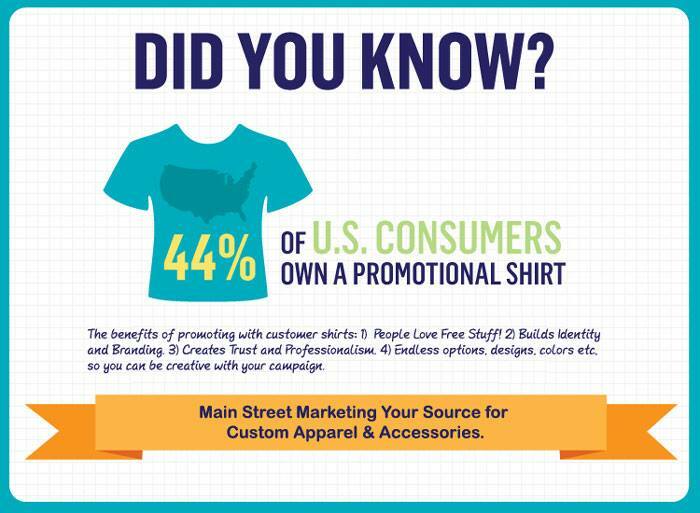 Main Street Marketing offers you quality items and a great value. 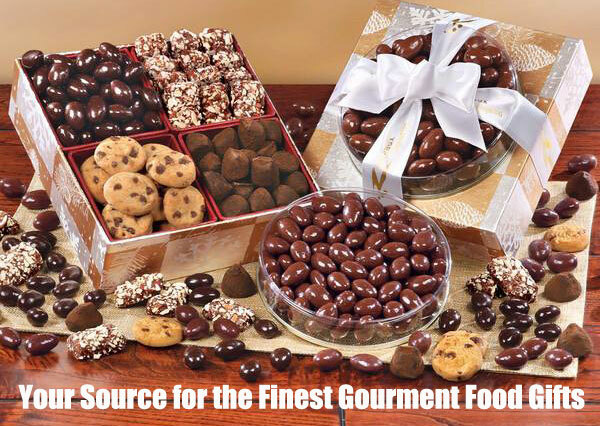 It's easy to place orders and we have fast delivery. 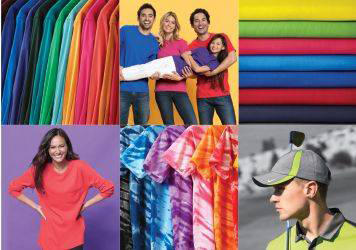 To order promotional products, wearable or digital printing call or email for quotes.